Biofuels Technology is a producer of specialist processing plant for the forestry products and renewable energy sector. 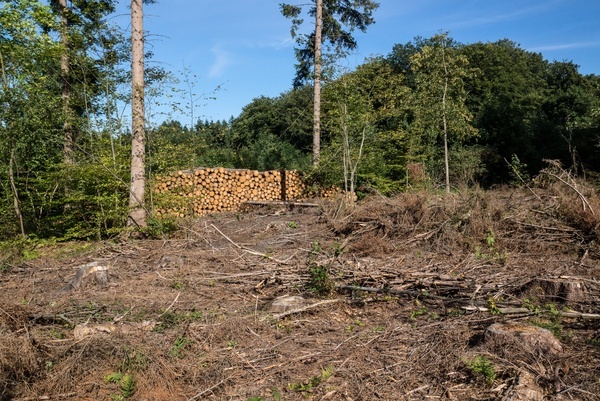 Logging residue costs up to 50% less per bone dry ton than pulp wood logs or primary and secondary chips wood. 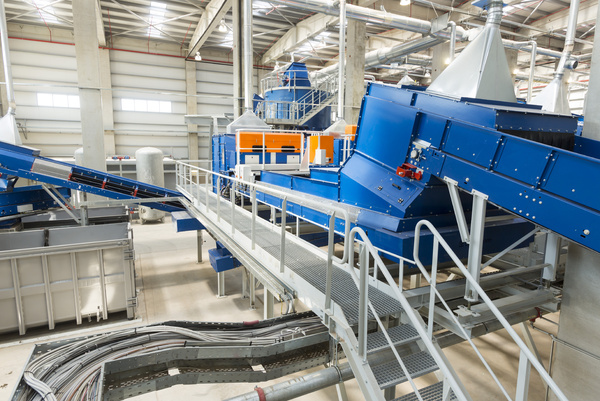 We have developed a new process plant to recover the 'white wood fiber' from logging residue on an industrial scale. Our plants are designed to process logging residue from managed forests comprising of un-merchantable trees, tree tops and limbs that are the by-products of commercial forest harvesting operations. 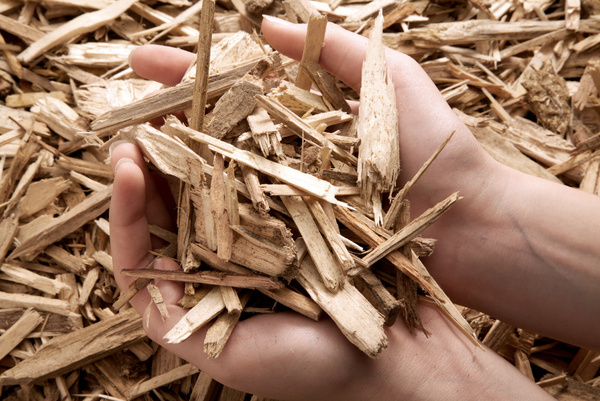 The white wood fiber recovered from the logging residue an be used in place of wood fiber produced from pulp wood logs or primary and secondary chips. Complete logging residue processing plants are available now for integration into new or existing wood pellet or forestry product wood yard and manufacturing facilities. If you are interested in finding out more, please contact us for further information.